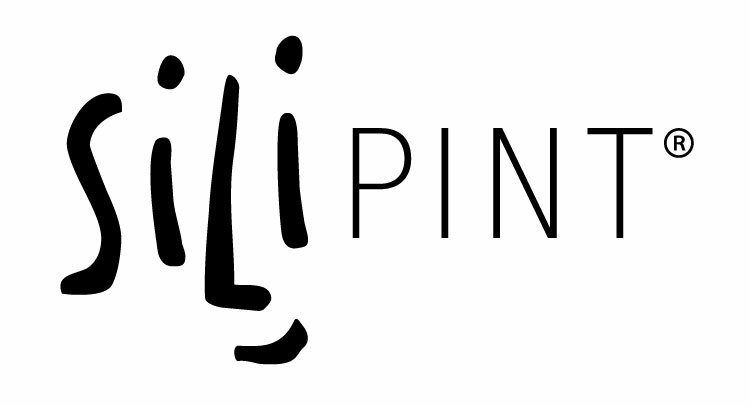 I’d like Silipint to be a sponsor of my event. Who do I speak with? I’d like to request a donation. Who do I speak with?